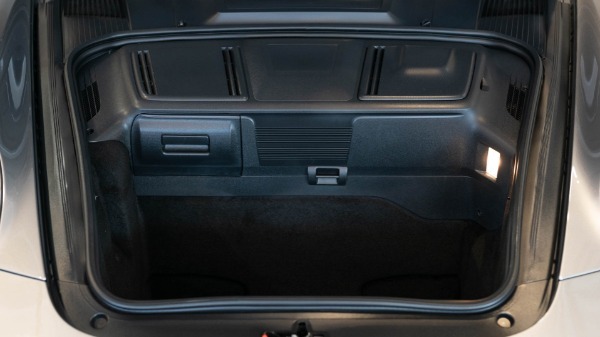 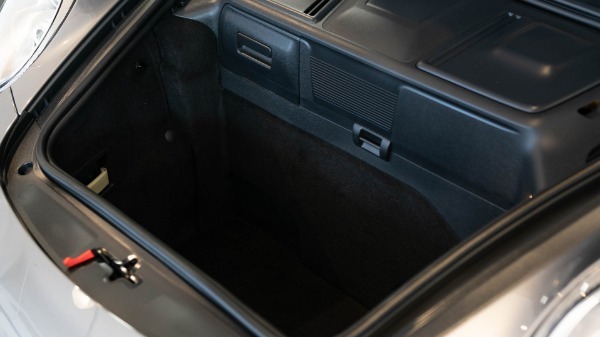 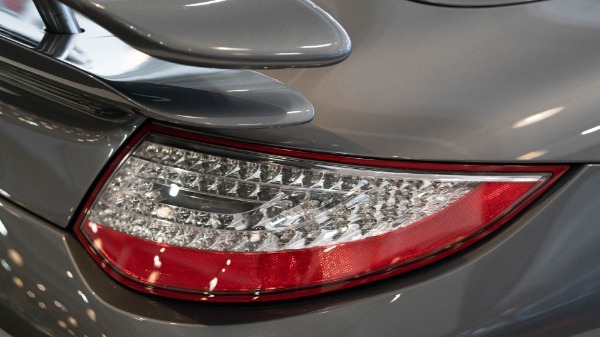 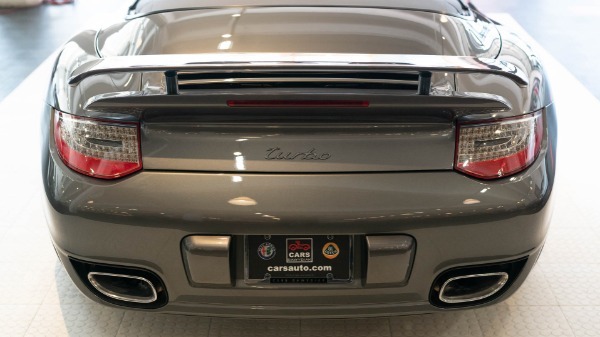 A fascinating thing about the Porsche Turbo is how the majority of other drivers on the road view it so mundanely. Yeah, there is a small group of people that see the car at a traffic signal and nod their respect. 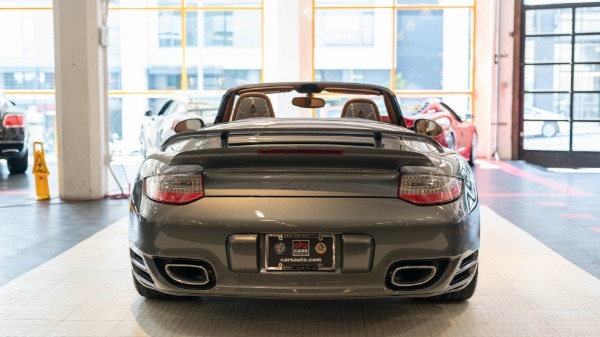 But by and large, most people glance over, think to themselves Porsh if anything at all and go right back to daydreaming about what they ll scarf down for dinner that night. Meanwhile, sitting right at arms length is one of the most potent road cars the world has ever known. 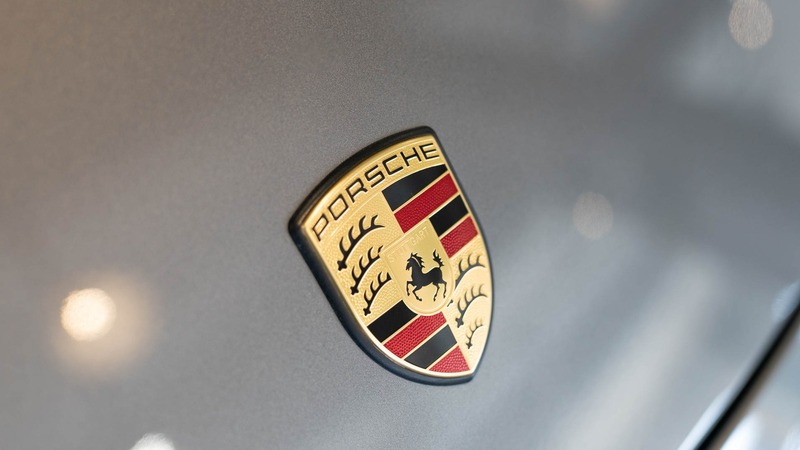 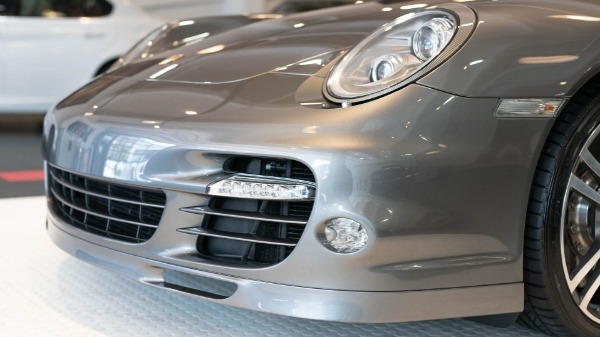 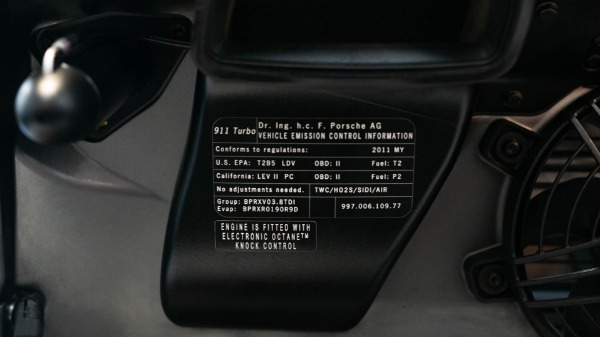 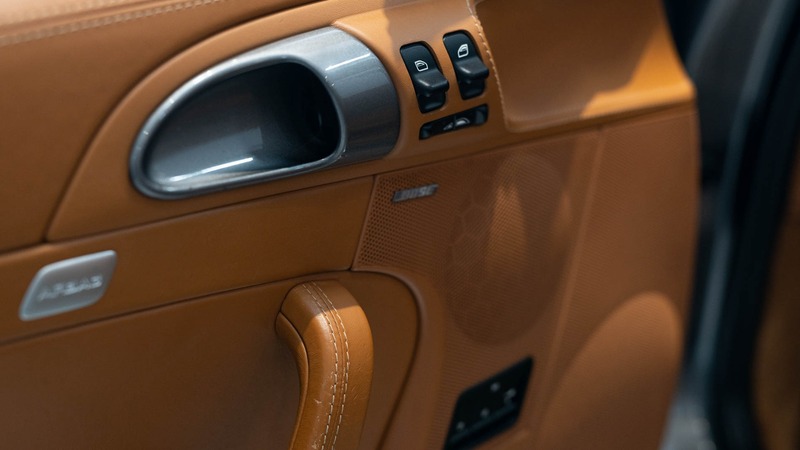 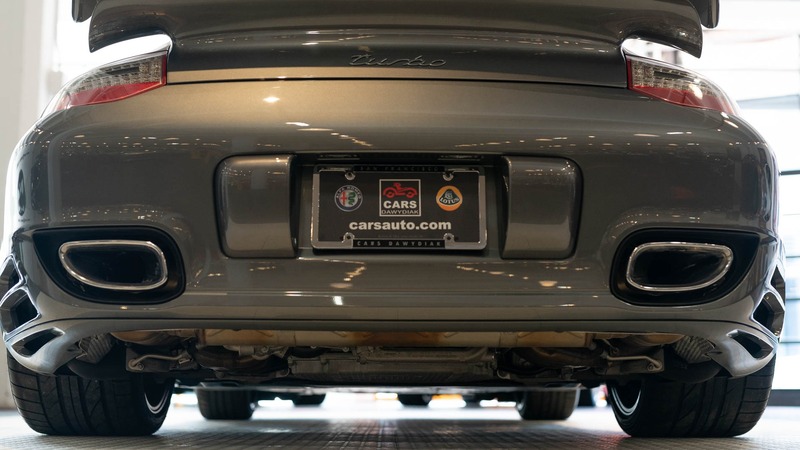 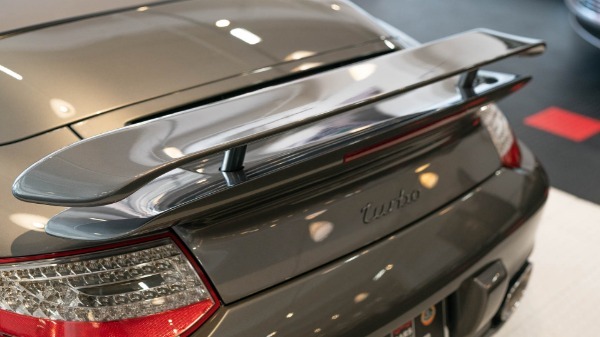 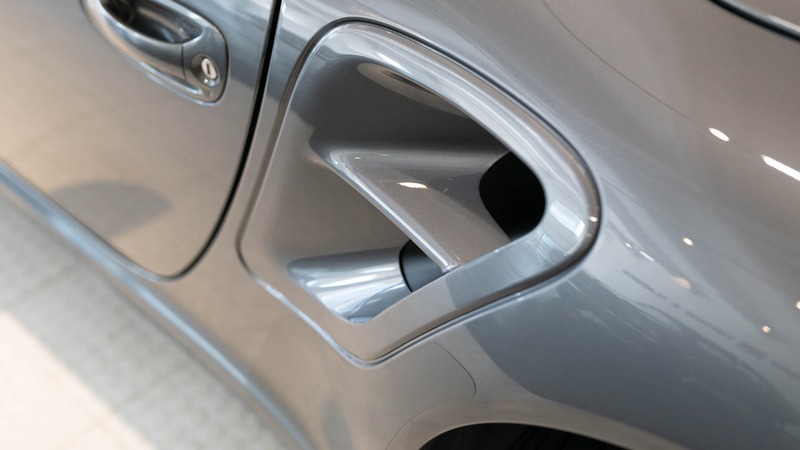 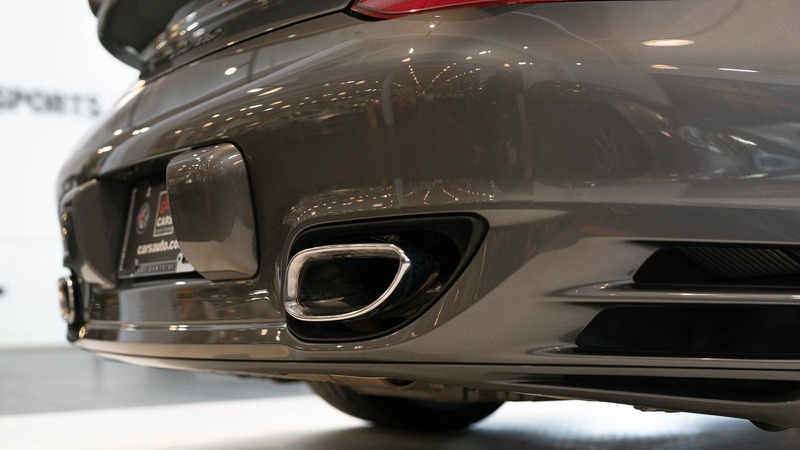 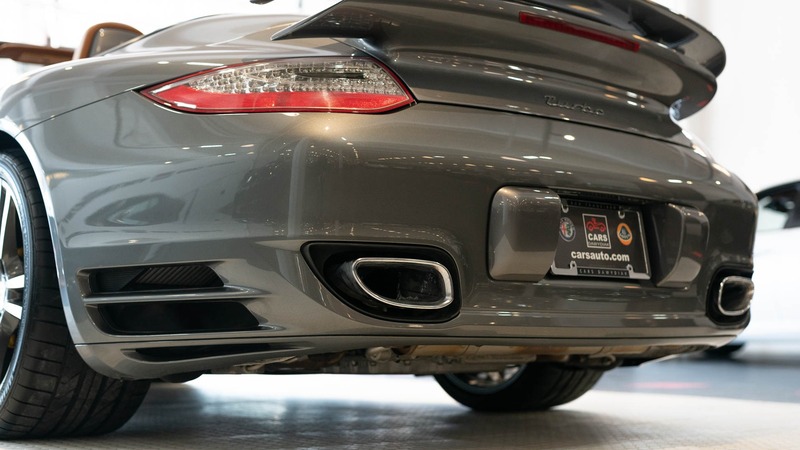 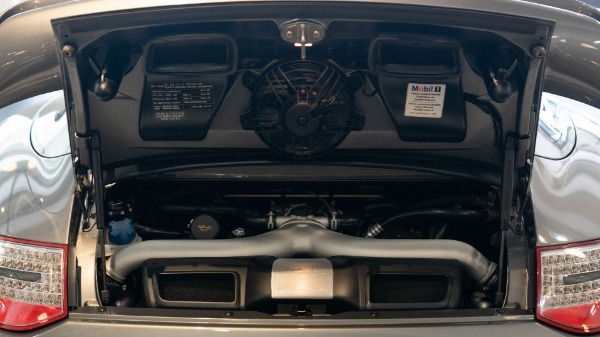 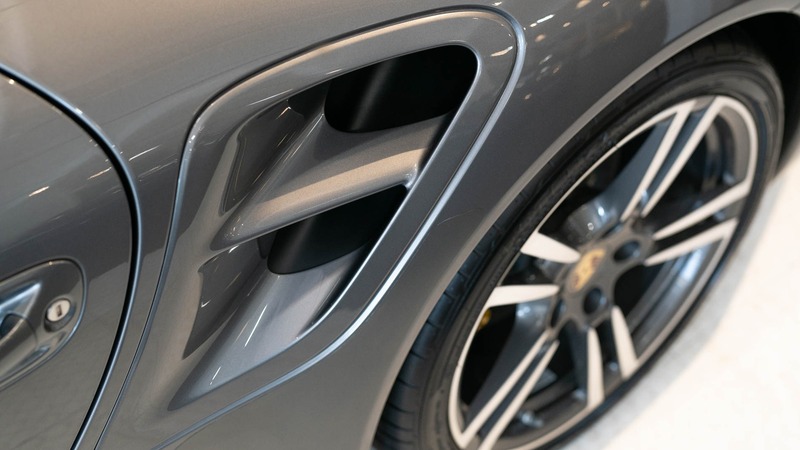 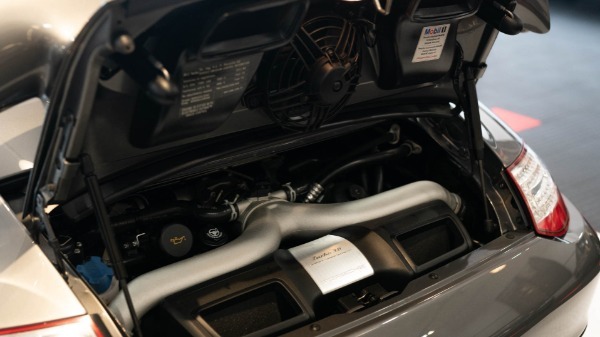 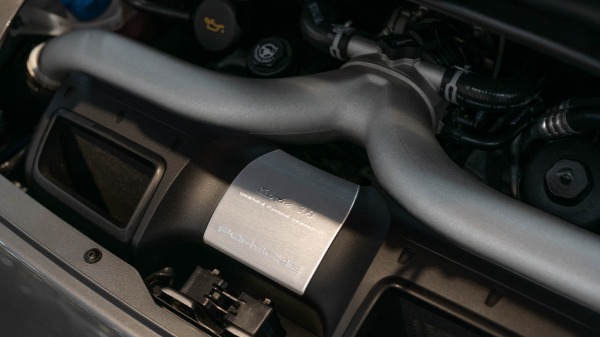 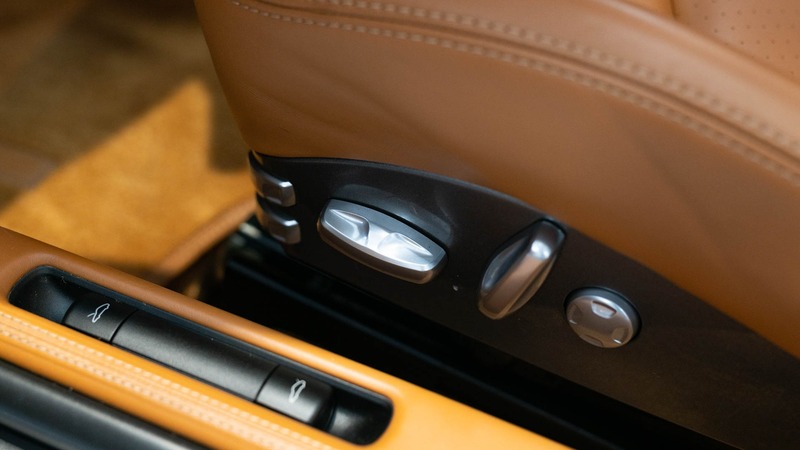 Packing a 500 horsepower 3.8-liter twin turbo flat six making 480 ft-lbs of torque in its tail, the performance capability of the Porsche Turbo is fully the equivalent of anything the more flamboyant Ferraris or Lamborghinis can muster. 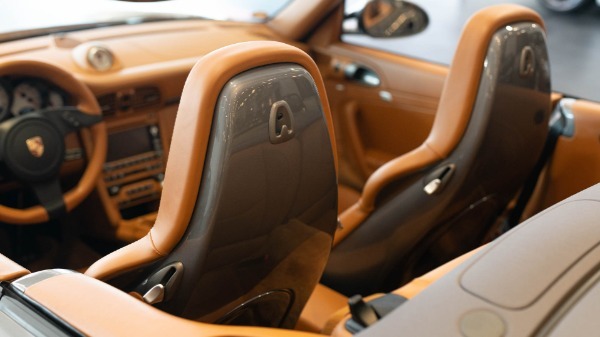 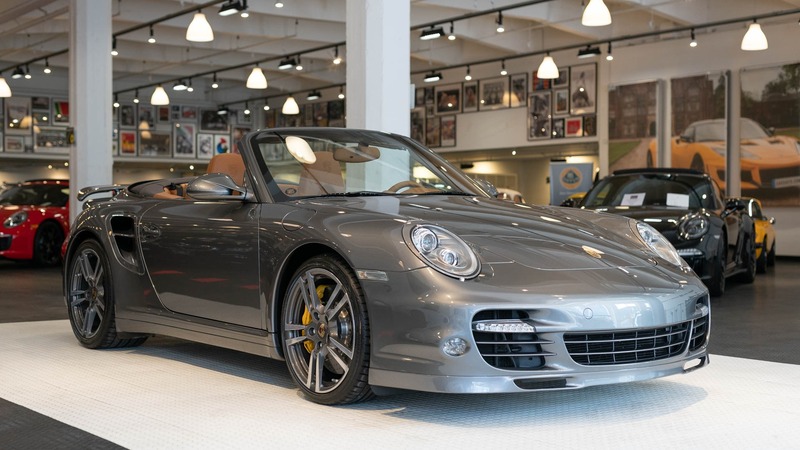 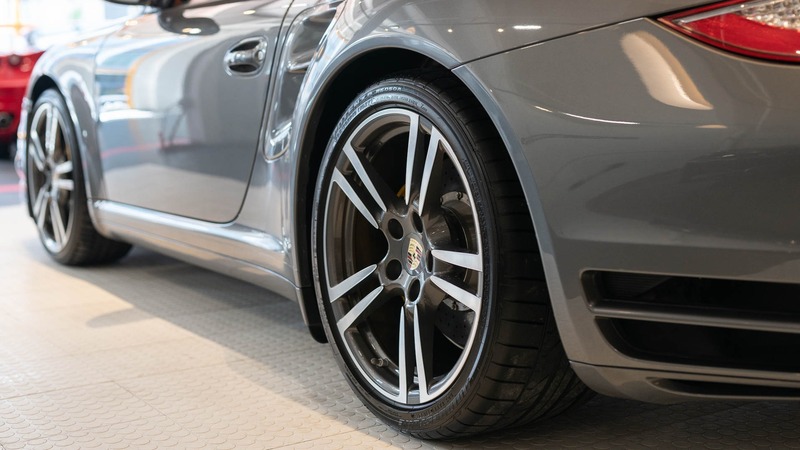 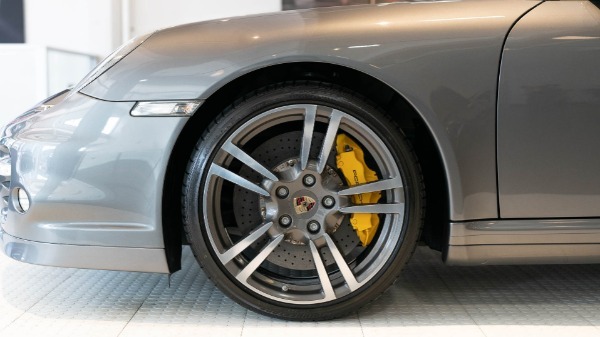 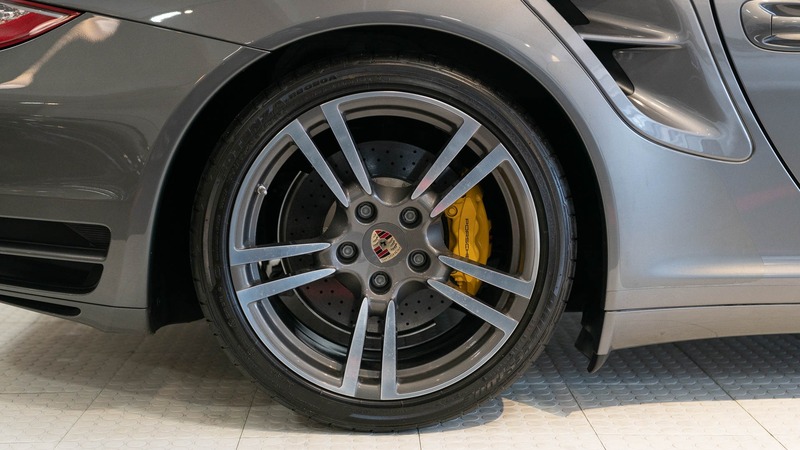 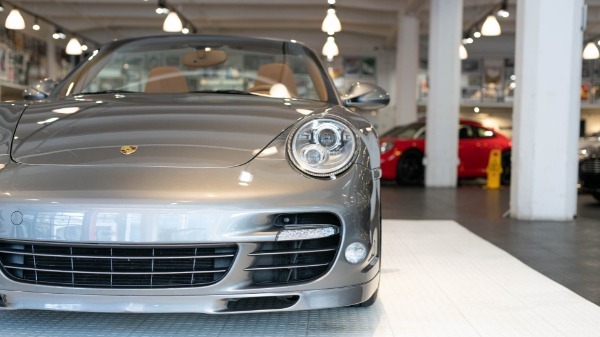 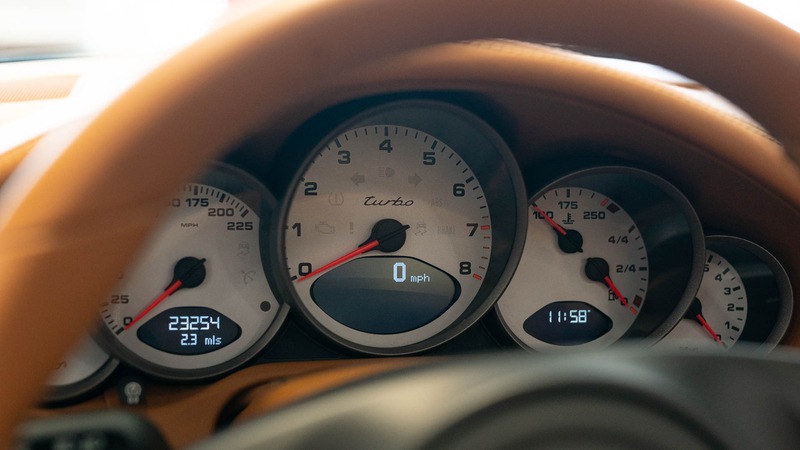 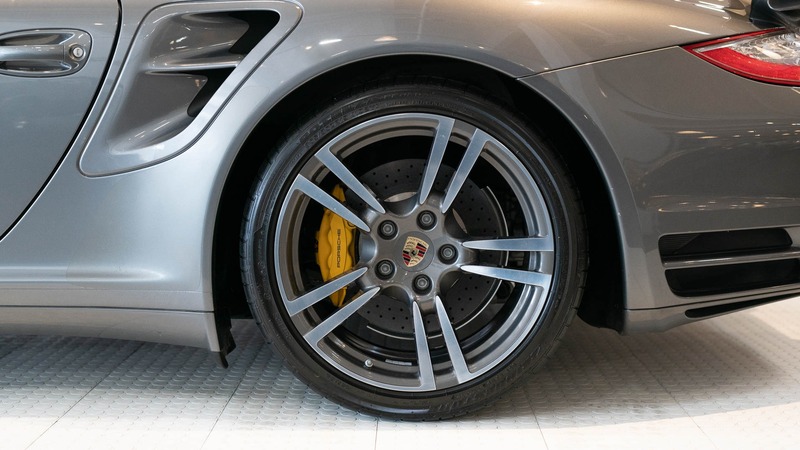 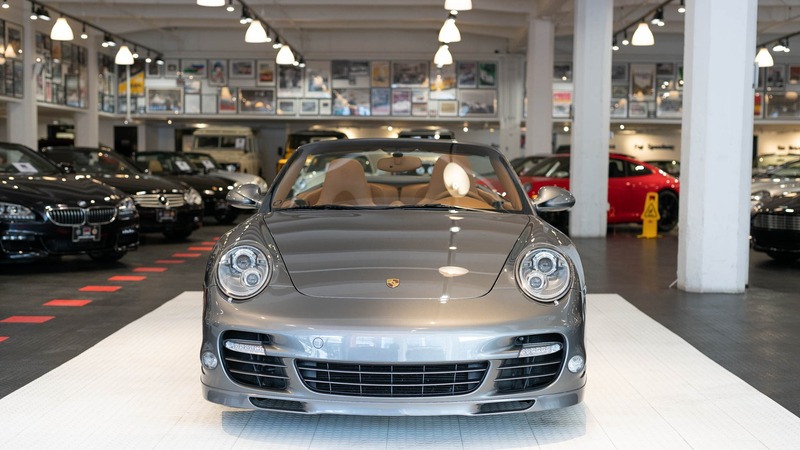 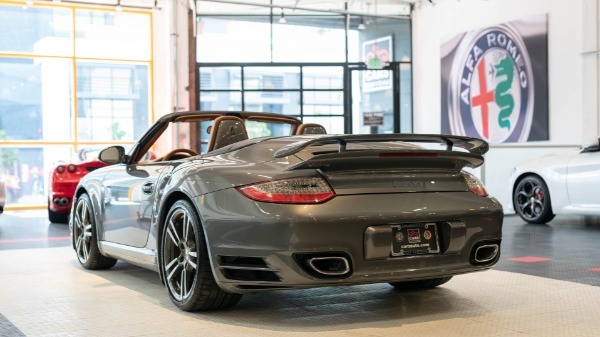 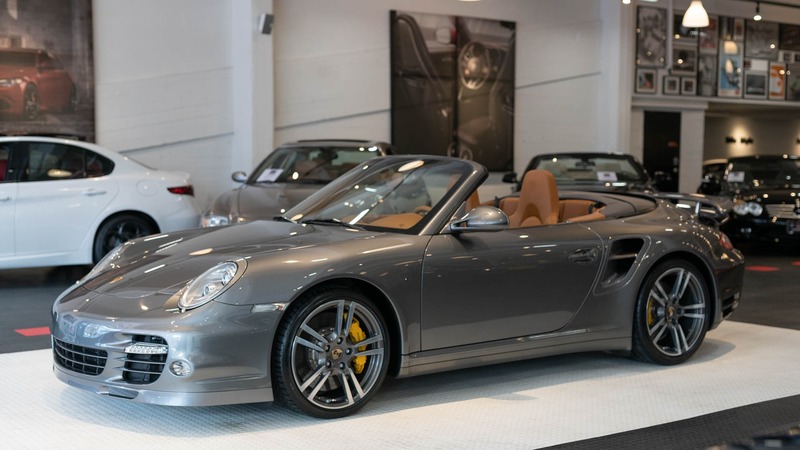 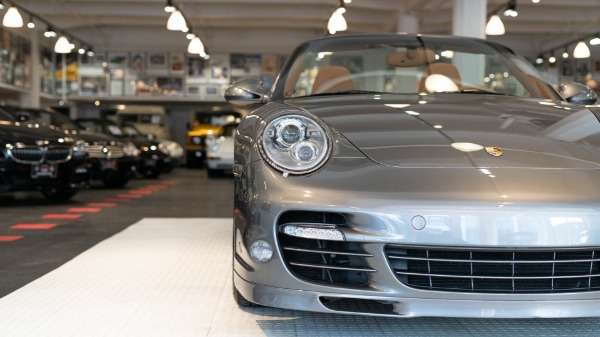 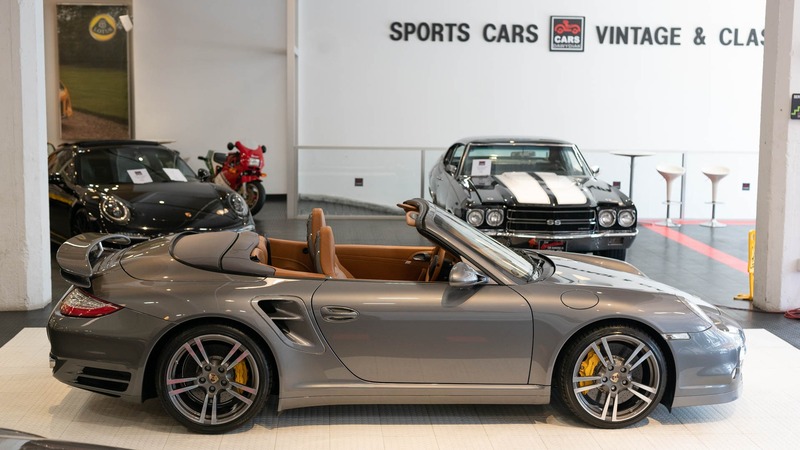 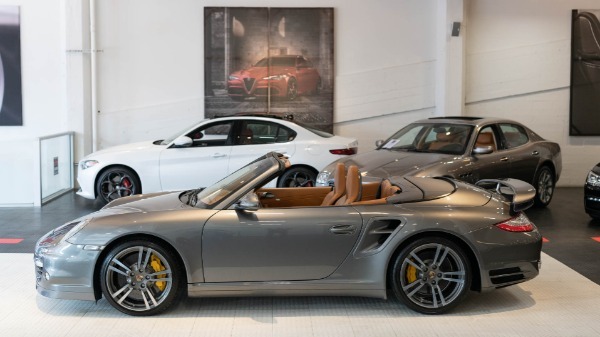 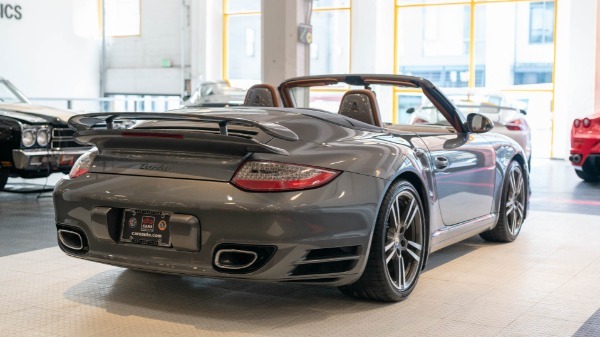 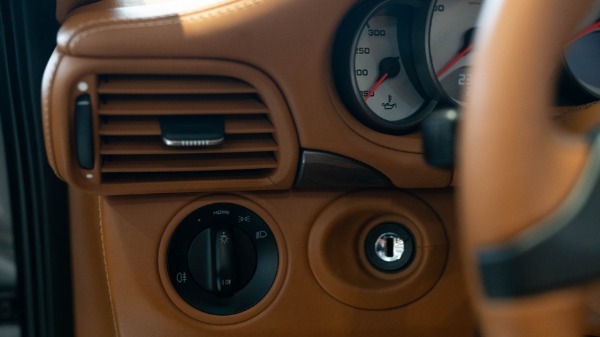 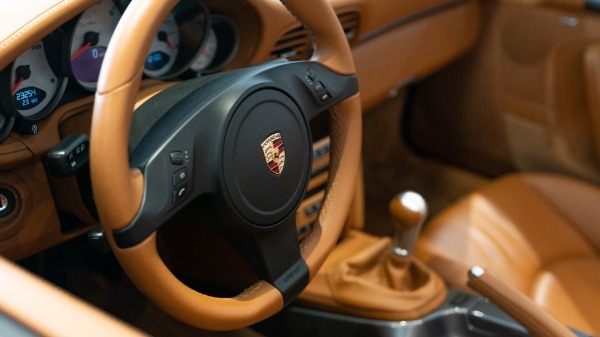 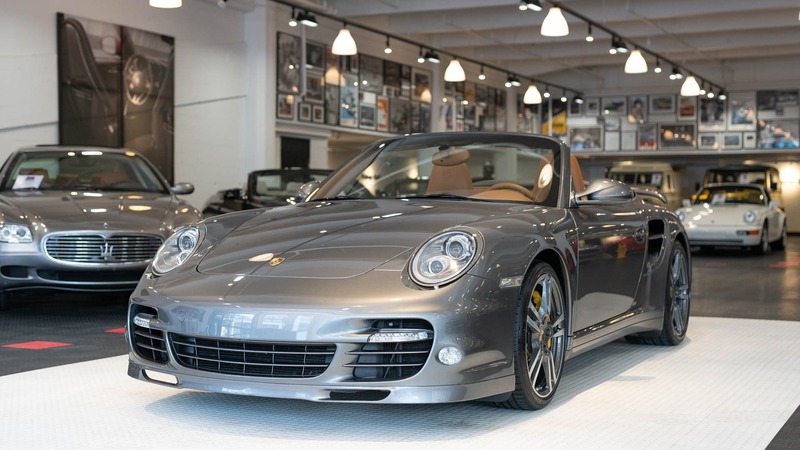 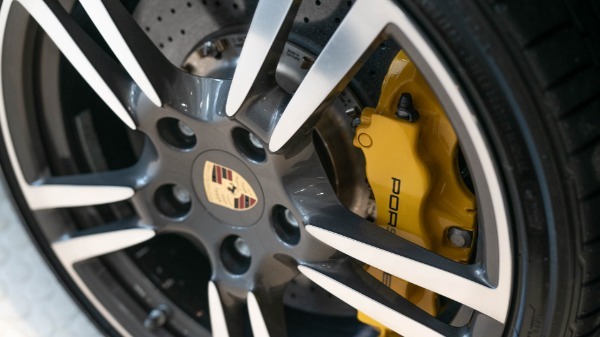 Weighing just over 3,500 pounds, the fastest accelerating all-wheel drive Porsche in history and one of the most highly ranked in that regard among cars in general the 911 Turbo boasts a 3.2 second 0-60 time and a 194 mph top. 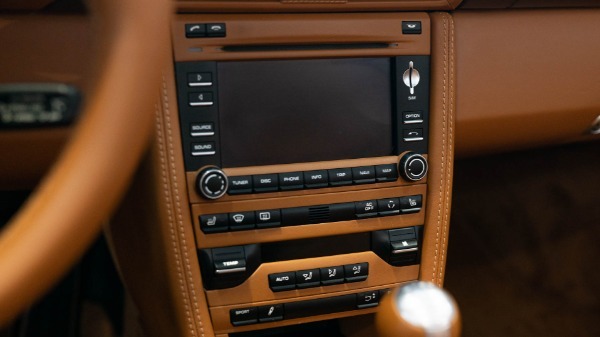 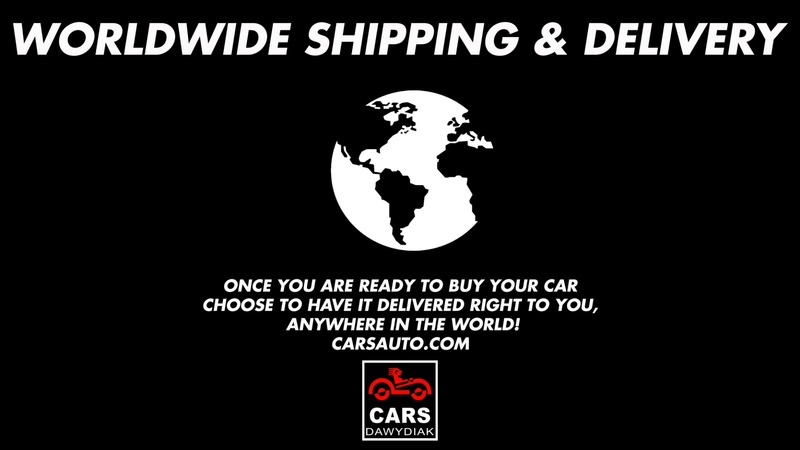 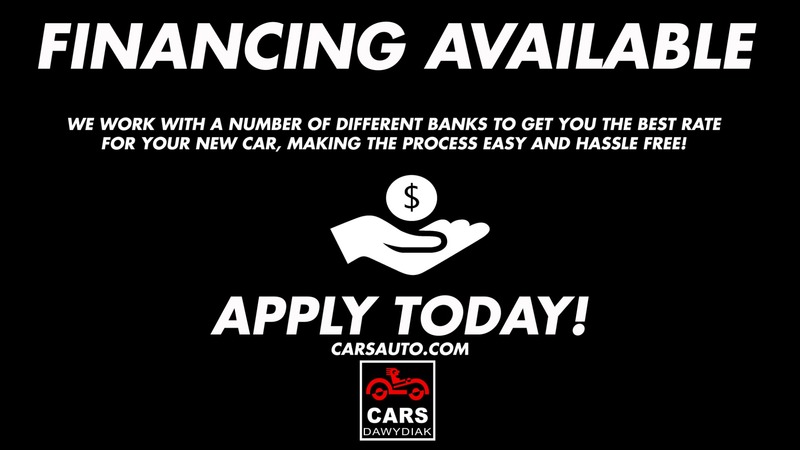 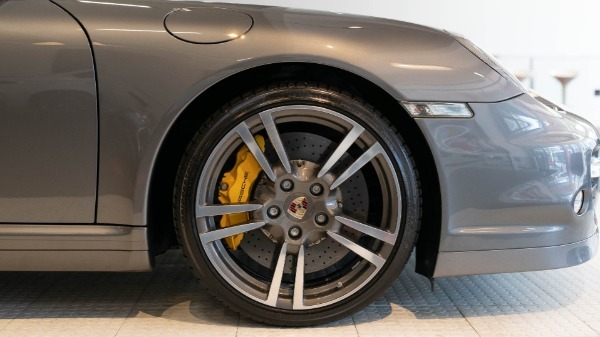 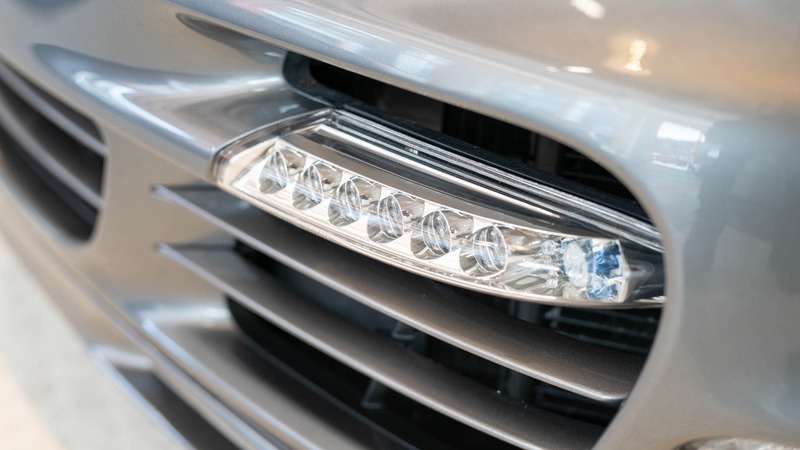 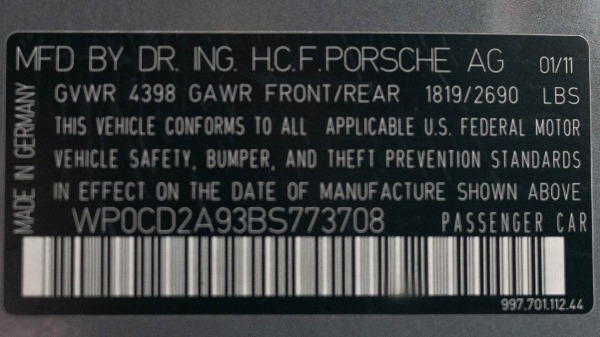 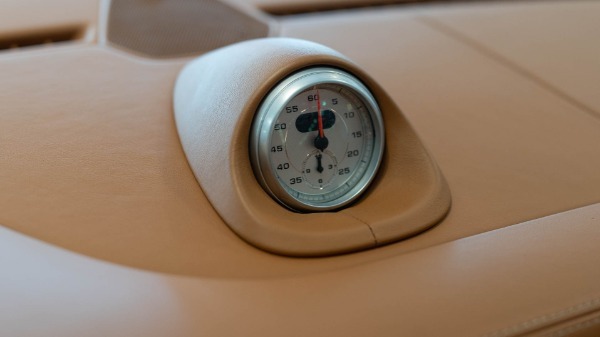 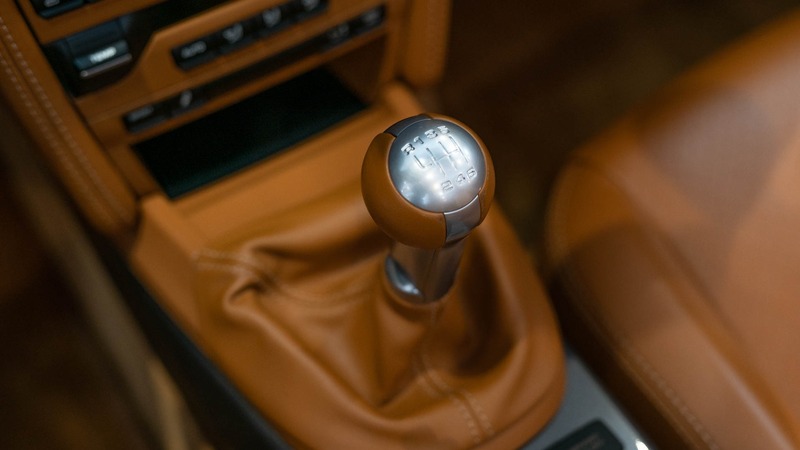 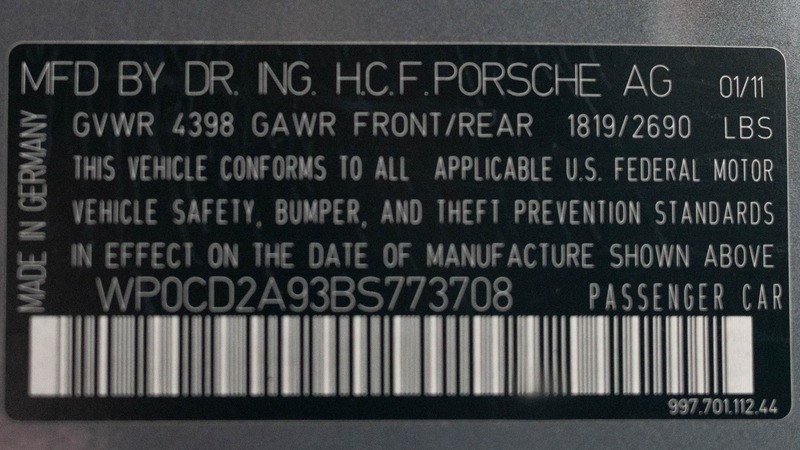 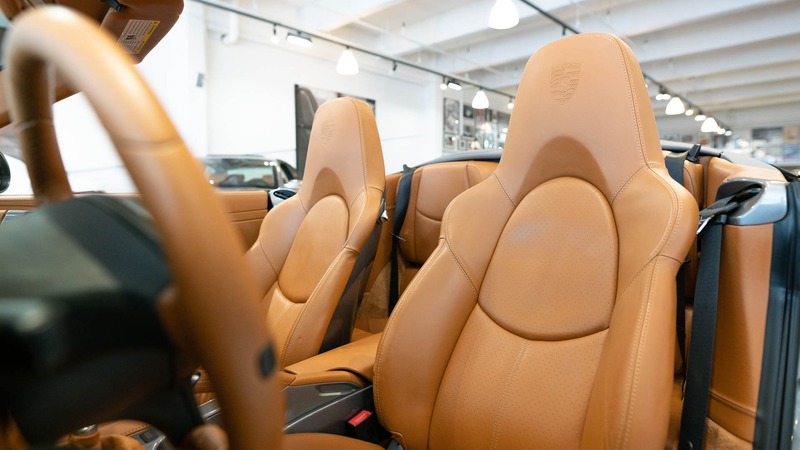 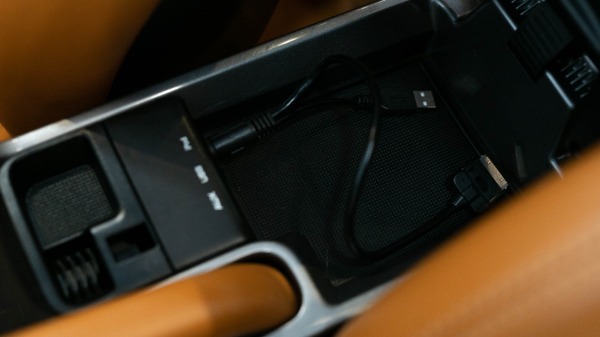 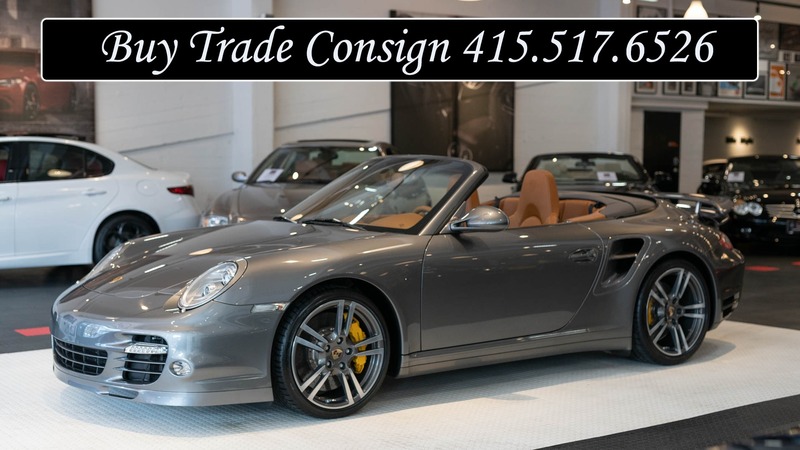 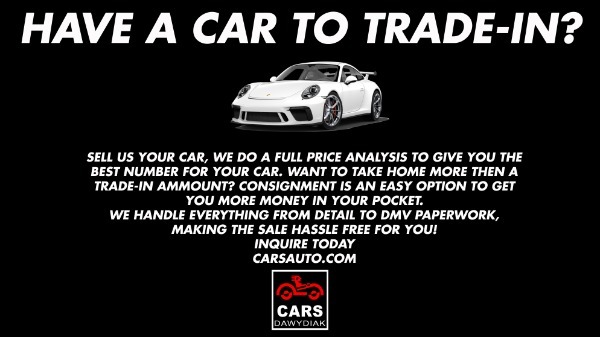 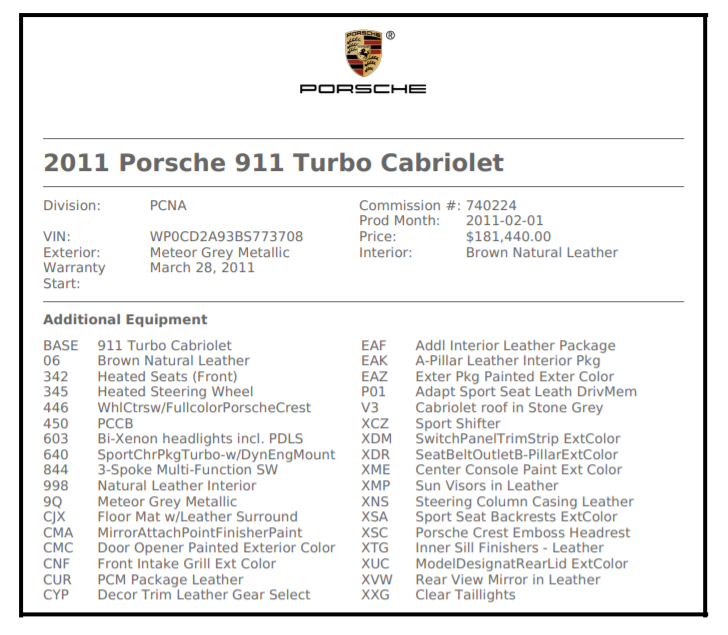 Owned by a Porsche Enthusiast, this particular vehicle carries an original MSRP of over $181000.